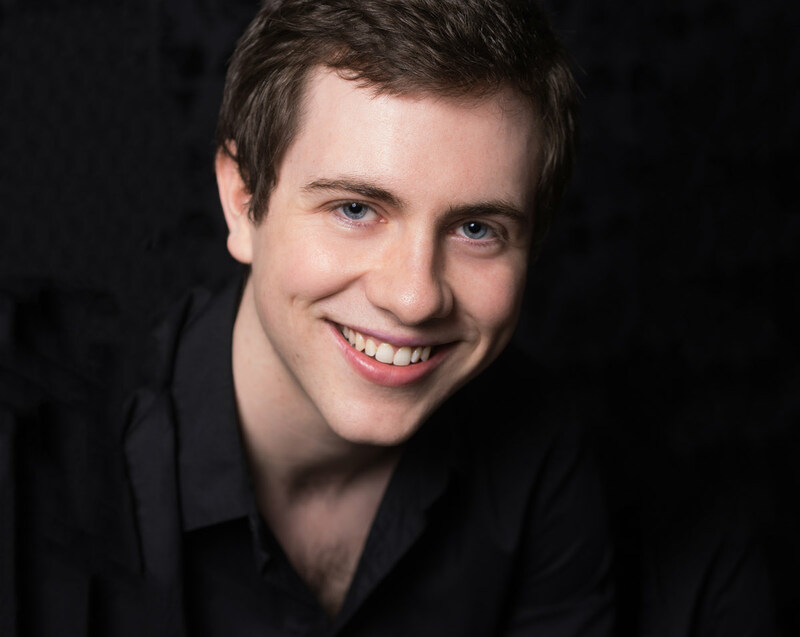 Tenor Daniel Mullaney grew up and trained in Perth, Australia, where he attended the West Australian Academy of Performing Arts, studying under Patricia Price. Whilst in college, he performed roles including Tom Rakewell (The Rake’s Progress), Lucentio (Hermann Goetz’ Der Widerspӓnstigen Zӓhmung) and Obadiah (Elijah). In 2013, at the age of 21, Daniel became a full-time member of the chorus of English National Opera, the youngest chorister ever employed by the company. At ENO Daniel covered several roles, including Francesco (Berlioz’ Benvenuto Cellini) and Frederic (Pirates of Penzance), as well as the roles of Haemon and Stranger in the world premiere of Julian Anderson’s opera Thebans. Daniel made his ENO debut in 2014 as the Postman in La Fanciulla del West. In 2016 he was the recipient of the Nora Goodridge Developing Artist Award from the Australian Music Foundation. He currently studies under David Pollard in the Opera School at Guildhall School of Music and Drama, where he commenced studying in September 2016. In his time at Guildhall Daniel has performed roles in Menotti’s The Consul (Magician) and Poulenc’s Les Dialogues des Carmélites (Le Chevalier de la Force) and created the role of Placebo in Julian Philips’ opera The Tale of Januarie, which premiered in February 2017. On the main stage, he has performed scenes from The Rake’s Progress (Tom Rakewell), Il Barbiere di Siviglia (Conte Almaviva), L’Incoronazione di Poppea (Soldato), The Turn of the Screw (Peter Quint), La Rondine (Prunier) and La Cenerentola (Don Ramiro).